A garden is much like cooking breakfast. | Arthur in the Garden. ← Sounds of the jungle! 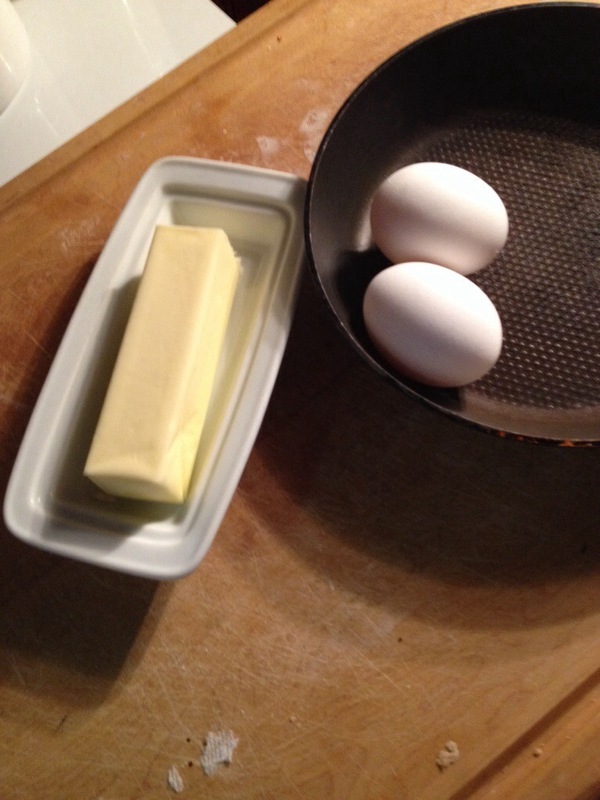 A garden is much like cooking breakfast. A garden comes together much like breakfast. You choose the main elements. 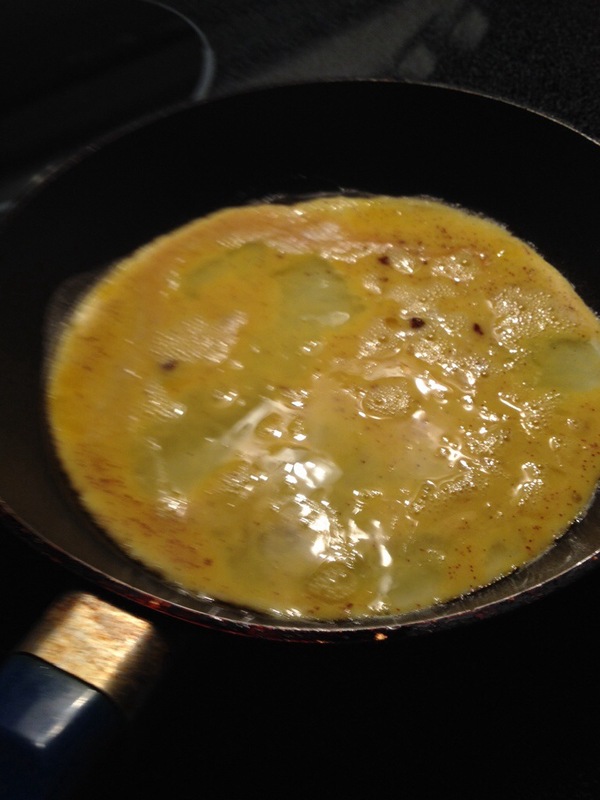 Then you add some spice or something exotic and unusual. Let it simmer and mature. Then you let its unique character shine through! Of course, there always a few surprises! 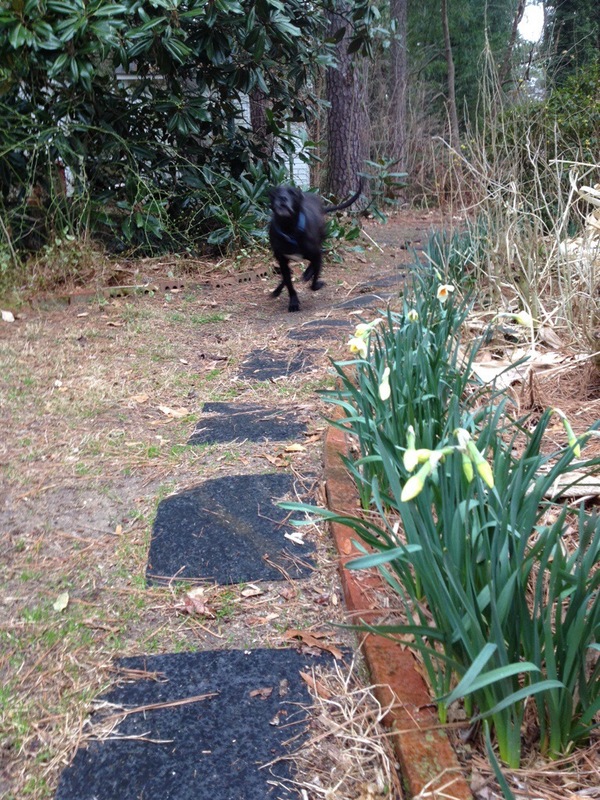 A 60 lb Pitt bull – black Labrador running towards you as you are attempting to photograph daffodils! A few nice surprises when you purchase a bag of mixed bulbs. An overgrown camellia you find behind the old barn. Now after 10 years a few plants have matured and I need to evaluate their position in the garden or move their neighbor. It’s amazing have fast time has flown by! Breakfast and gardens are both awesome, especially when you approach them with your sense of adventure Arthur! 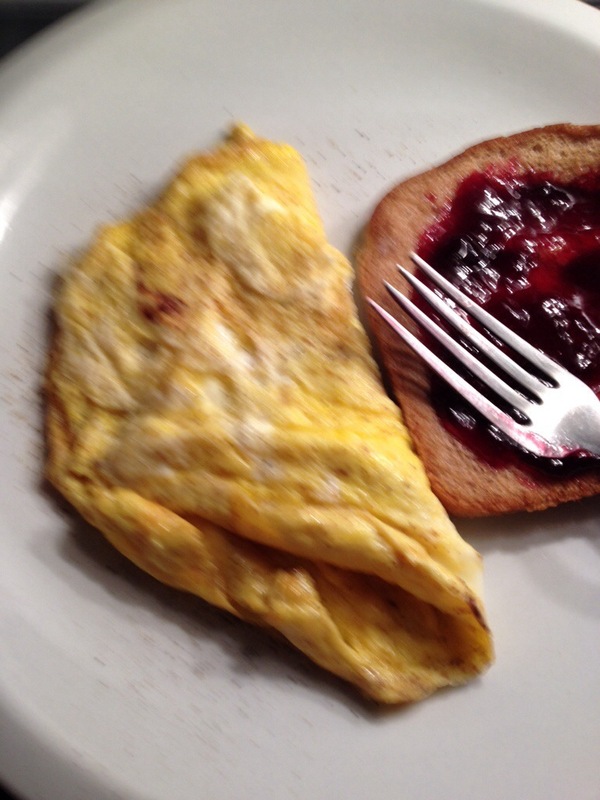 A great post ( and great omelette) and Gus always makes me smile! Your daffodils are well ahead. The weather here in the South West of England is lovely and I am planting plenty of seeds. I agree with you about the way things all come together (or not). That is the very random nature of gardening I guess. It must feel terrifying for a beginner. What those new to gardening need to know is that we don’t know what we are doing either, even after all these years. Lovely Camelia. -Karen. 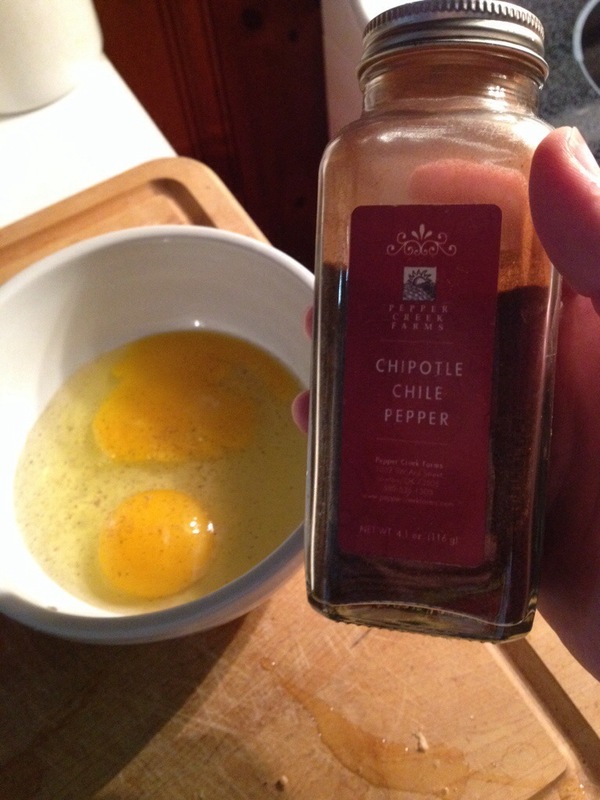 Where did you get the chipotle chili pepper from? “Southern Season” in Chapel Hill. I hope that dog was friendly! He just wants to lick everything! Thanks! Sometimes I am awake before my morning latte! The daffs are a little like fried eggs. Yes, they are! I have one that came from my grandmother’s house that is yellow and white and fully double. 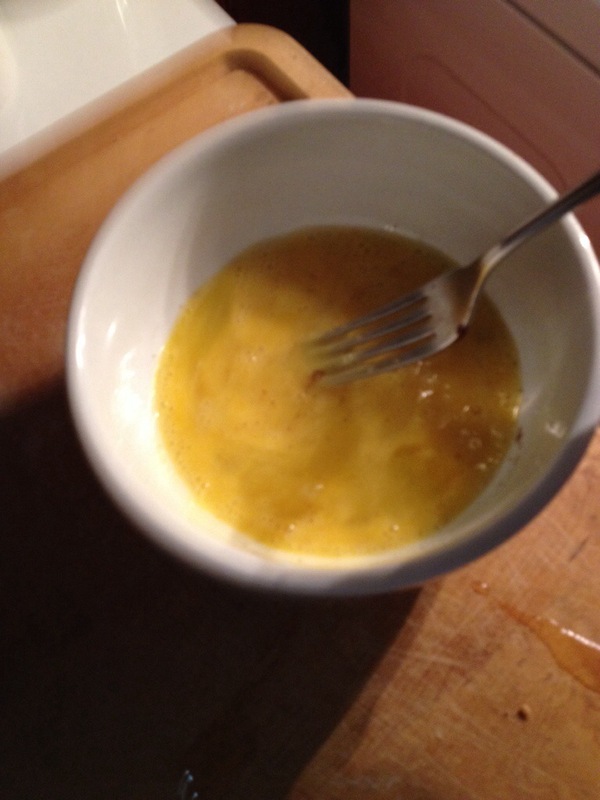 She called it scrambled eggs daffodil and that is what it looks like! 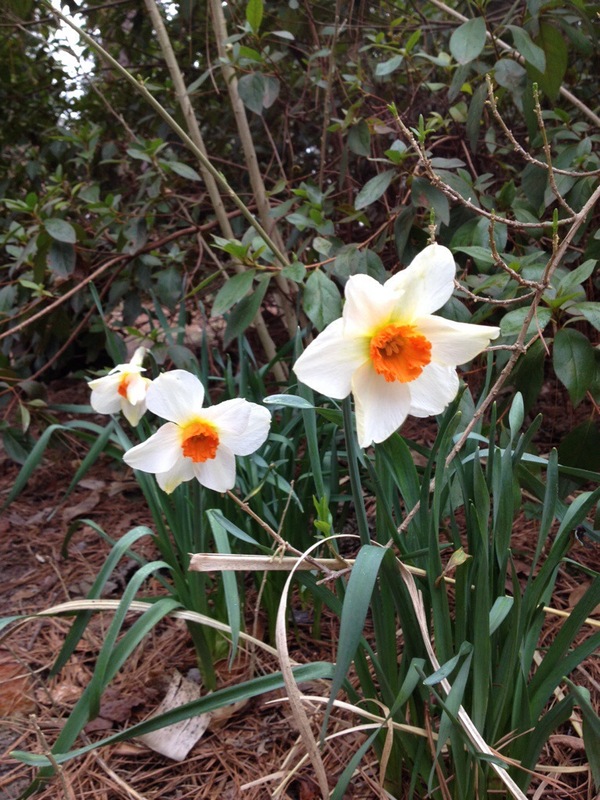 It is wonderful that you can grow daffodils and camellias. Daffodils are not so happy here, I don’t think it gets cold enough. I never thought of it that way but it’s true. 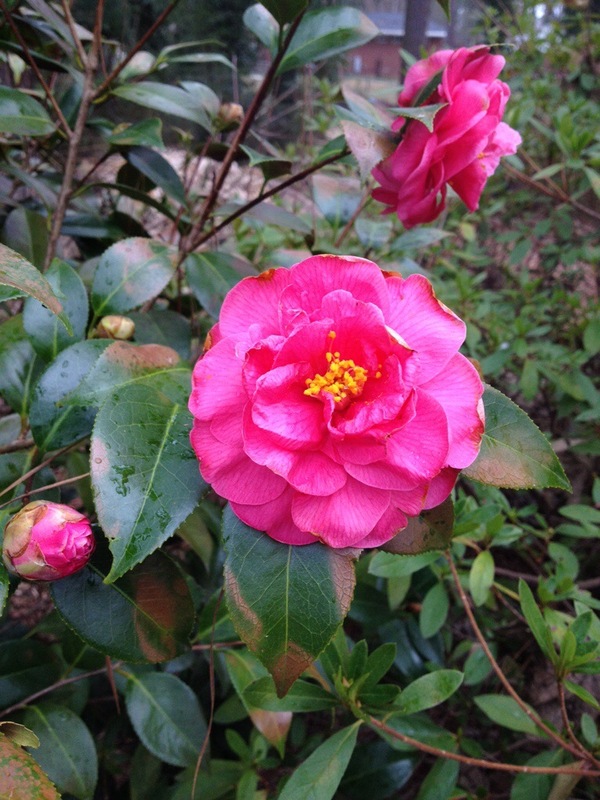 I’d love to find that camellia growing behind my barn!